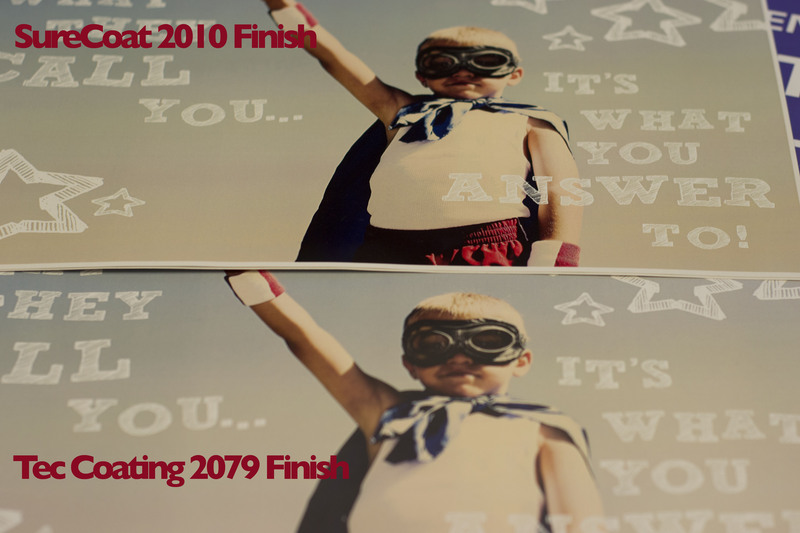 Interestingly, there are not many choices in UV coating machines for small print shops. The choices are between Tec Lighting, Duplo and American Ultraviolet. 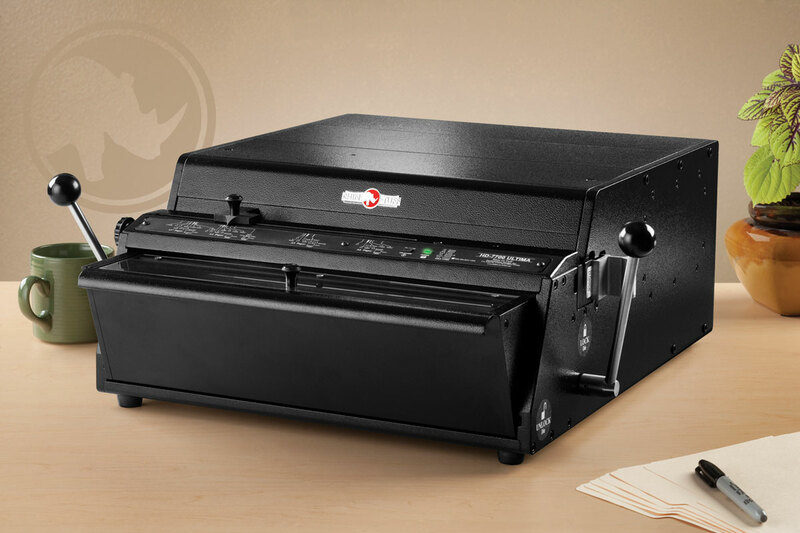 There are some smaller machines out there, but if you read the post press forums, there are issues with quality and finish on many of them. American Ultraviolet has revamped their offering with new machines. They are calling them the AUV-Coat line of UV coating machines. American Ultraviolet has been in the UV coating market for many years. About a year and a half ago, they bought a small UV coating machine manufacturer named Al’s Co. Al’s Co was the engineering behind Tec Lighting. It’s been a while since Al left, so Tec Lighting has moved on. 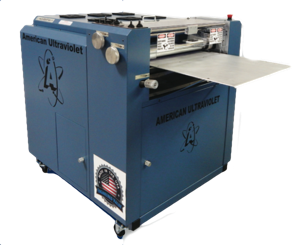 American Ultraviolet purchased Al’s Co to add UV coating machines to its existing UV business. After a year, American Ultraviolet has put its stamp on their purchase. They have re-engineered their line of machines to add new features not found in most machines on the market. All their parts and machines are made in the USA. This is big because parts should no longer be an issue. In the past, this was an issue for both Tec Lighting and Al’s Co machines. AUV has been around a long time, so their attention to quality and detail goes back to the 1960s. Finding the right UV coating machine can be a challenge. You can save on upfront costs, but find your ongoing costs can be too expensive. 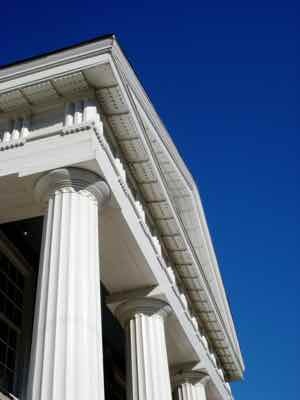 Or, you can pay a little more upfront and ensure your ongoing costs are minimized to your coatings. The jury is still out. AUV has a good reputation as a company. Now that they have taken over completely from the Al’s Co product, there is a good chance they can become the leader in this space.